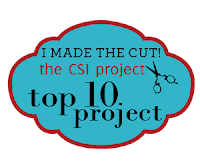 Maggie Muggins Designs: In the Top 10! 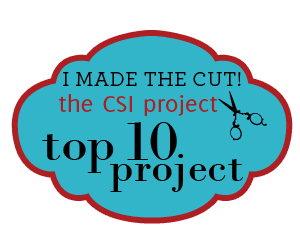 I've been following The CSI Project since it began. It's a link party challenge. Each week they have a different theme and you link up projects that go along with it. Last week was Kids Crafts and I linked up two of my projects. The Chalk Mat and the Tool Box. The Chalk Mat made it to the Top 10! I just had to share! "One or more of your photos have been selected." Best WAFFLES I've Ever Made!! !